Does your baby keep on spilling water and food? Do you have to keep on changing your clothes? We’ve got you covered! 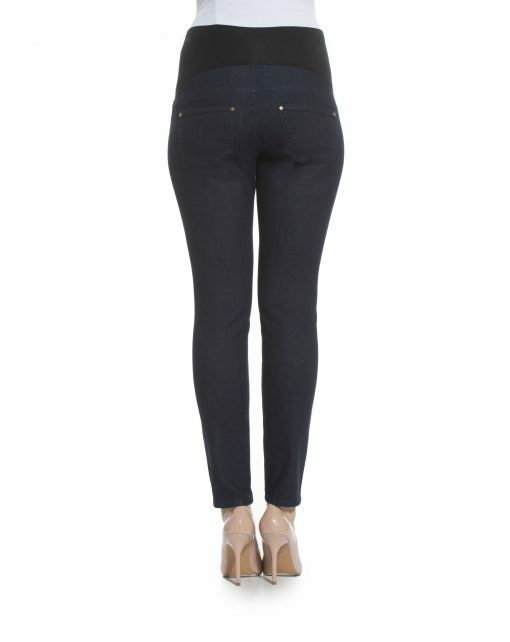 Day-to-night jeans that are soft, breathable, stretchy and water-resistant. Stains and water simply glide off your jeans – be completely worry – and care-free! 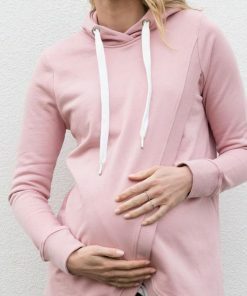 With the fully adjustable cotton over belly supprt, these jeans will fit you perfectly when you are expecting and after you give birth. Wear them through all seasons with sneakers, sandals or loafers, style with your favorite top.